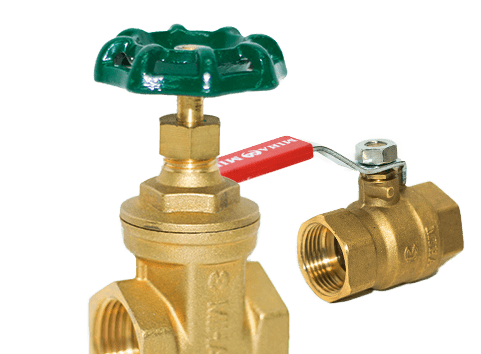 was first established in March 1994, principally engaged as importer and distributor of valves, Pressure Gauges, Thermometers, Fittings, Flexible Joints, etc. Our main office is located in Seri Kembangan, Selangor, Malaysia. Seeing the great opportunity and bright future of the products, we put all effort in providing the best service to our customer and are able to develop into large scale trade in the local market and international as well. Introduction to Newflo Corporation, mission and vision. Newflo products are international certified and quality assured. Newflo has committed to many major projects and provide proper solutions to these projects. 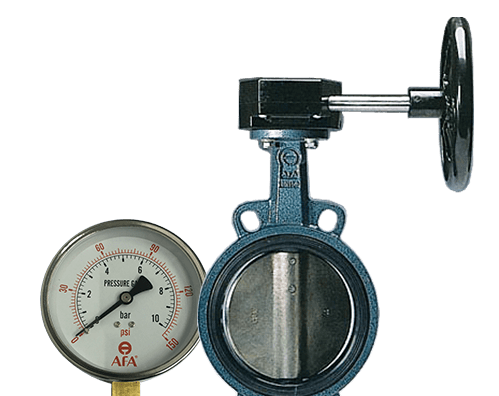 Newflo carries various quality products such as Valve, Pressure Gauges, Thermometers, Fittings, Flexible Joints, etc.